Design Gallery | S.J. Neathawk Lumber Co.
S.J. 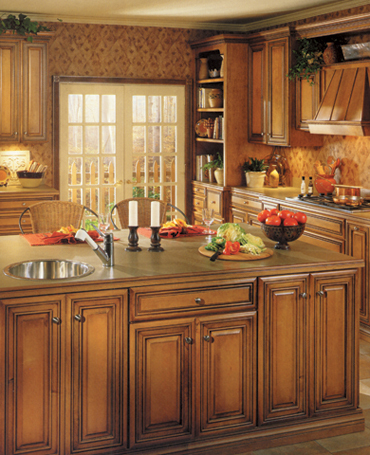 Neathawk Lumber Co, Inc. has four qualified designers of kitchens and bath on staff. They will be glad to sit with you in our kitchen display area, where you are surrounded by beautiful Kemper, Echo, Dynasty, Omega or Kitchen Kompact selections, as well as a granite selection wall and many other countertop options. Our showroom also gives you many choices of showers, tubs, etc., along with Bertch bath vanities and others. We have a wide choice of tiles to finish off your bathroom. These designers would be happy to also meet you in your home and help you create your dream kitchen or bathroom. 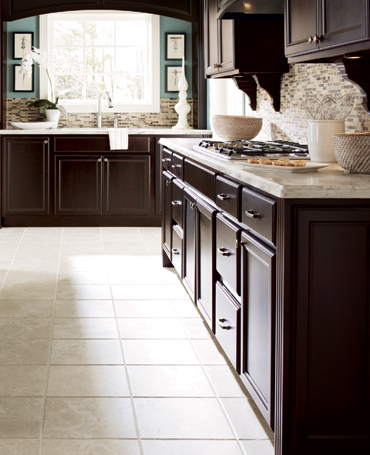 Shaw HGTV Home Flooring is something we are proud to be able to offer you to make your home more beautiful.